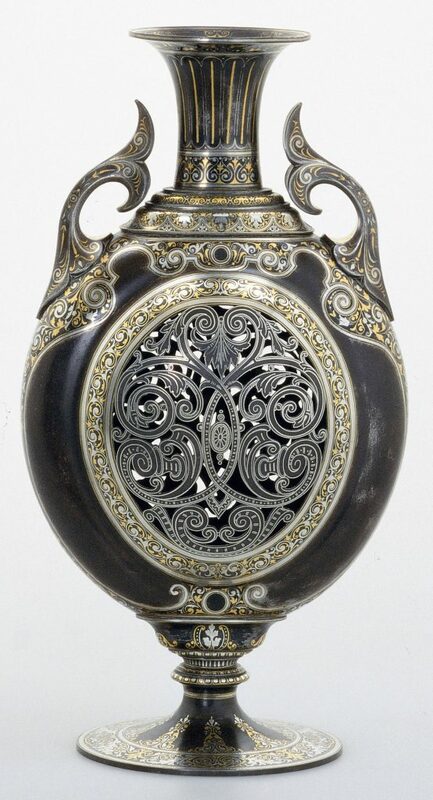 The art of damascening in precious metals on iron is of great antiquity, and was the decoration of choice on arms and armour from prehistory through to modern times. Both Eastern and Western tradition have placed its origin in what are now Islamic lands-a tradition as current in the Mongolia of Kublai Khan as it was in the Castile of El Cid. Damascened arms proclaimed the status of their bearer and this function was no less important than the efficacy of the weapons in combat. 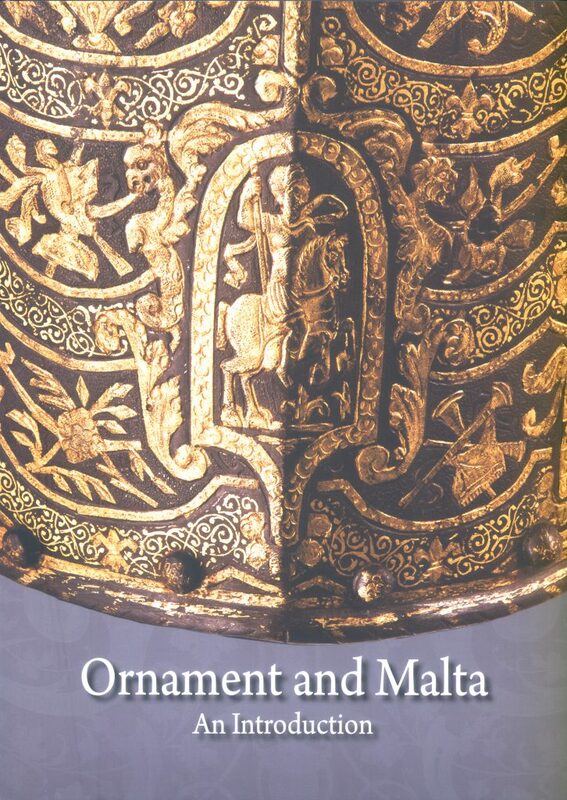 This exhibition which took place in Malta in 2011 included over one hundred pieces from the Khalili Collection. 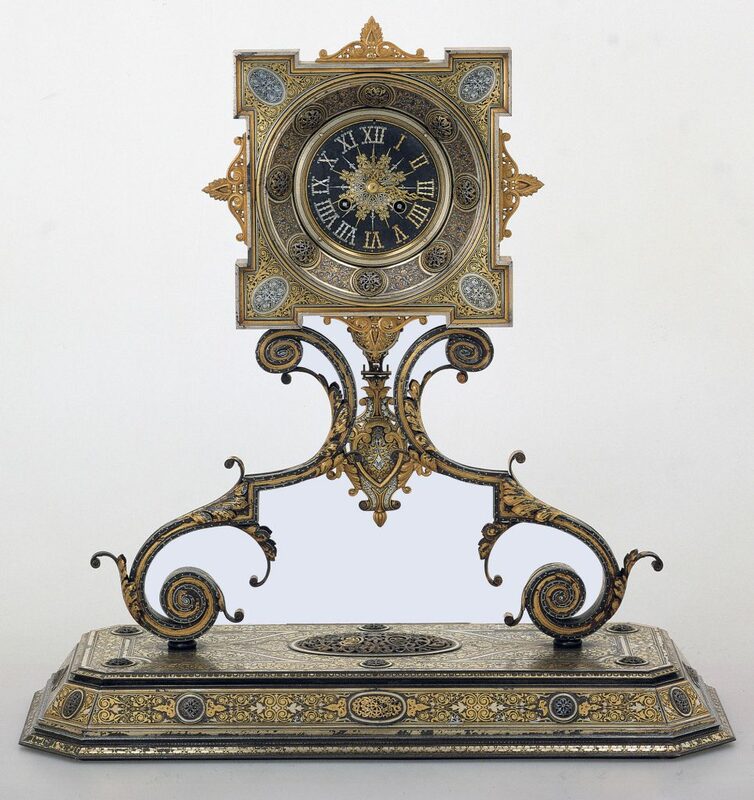 Most were made by, or at the workshop of, Placido Zuloaga in the small town of Eibar in northern Spain. Different metals were fused together, hammered and chiselled to create precious treasures of fine metal craftsmanship including chests, vases, jewellery and objects from everyday life. Some of the pieces were commissioned by the Spanish Royal Family and contemporary collectors. The collection has been painstakingly brought together by Prof. Nasser David Khalili and is considered to be the best Spanish nineteenth-century damascene collection both in quality and extent.